🏴󠁧󠁢󠁥󠁮󠁧󠁿 Happy St George’s Day! 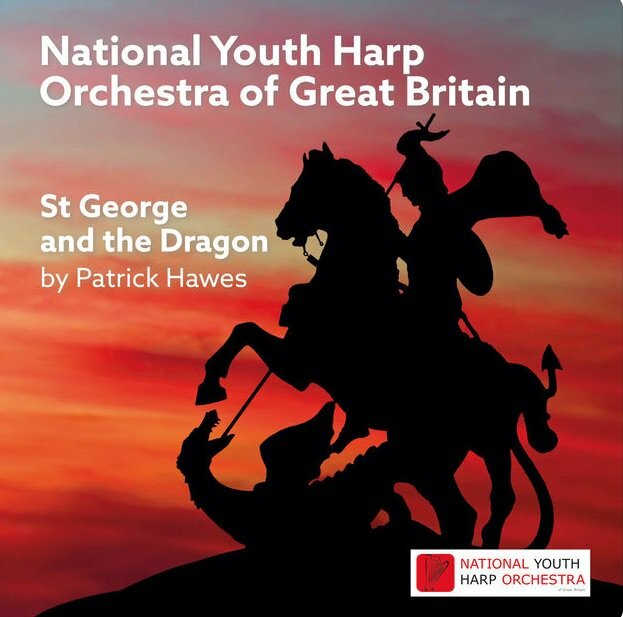 The National Youth Harp Orchestra of Great Britain have today released the recording of the work they commissioned from me last year – St George & The Dragon – telling the story of the gentle princess and the battle between the dragon and St George, all set on a shimmering lake. Hope you enjoy it!